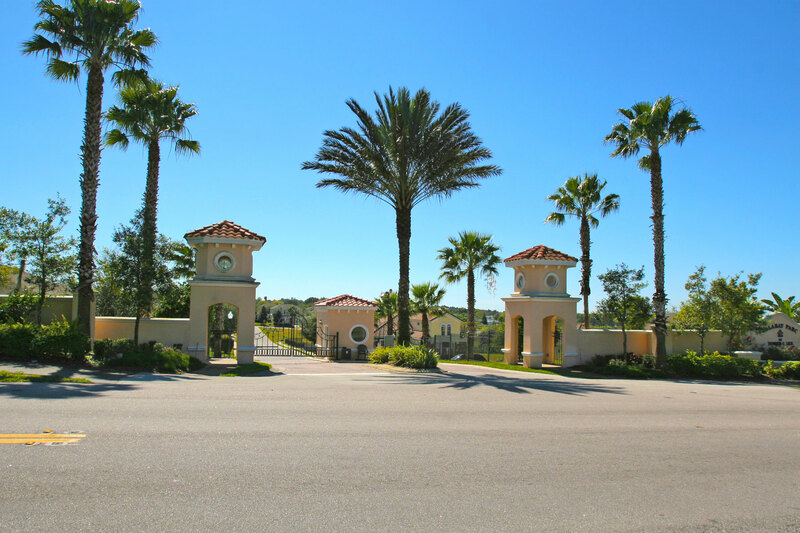 Calabay Parc at Tower Lake is a beautiful, quiet and peaceful prestigious community located off Highway 27 in Haines City, south of Orlando, featuring 4, 5 and 6 Bed upscale spacious detached Homes with private swimming pool offering 'home-away-from-home' holiday rental accommodation, situated alongside the natural Tower Lake with its lakeside facilities. 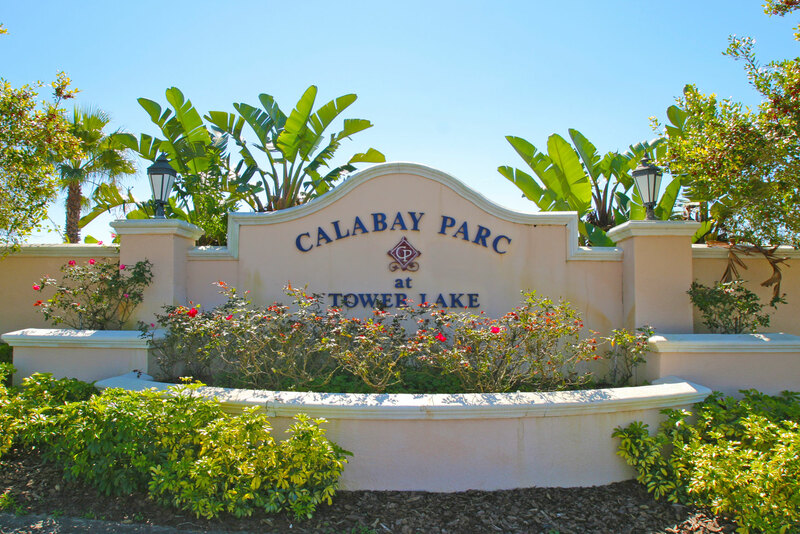 Calabay Parc at Tower Lake is situated at Haines City and is a perfect retreat from the hustle and bustle of the Orlando Theme Parks. 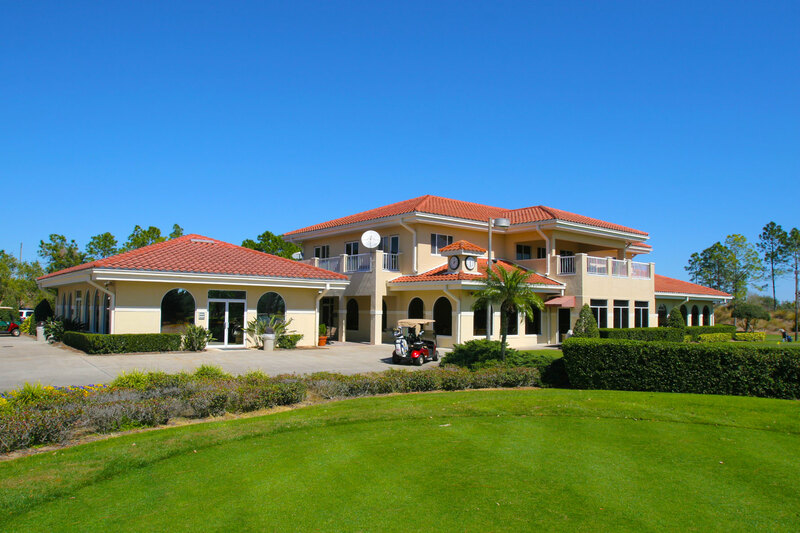 Supermarkets, shops, restaurants and fast food outlets are within a short drive. 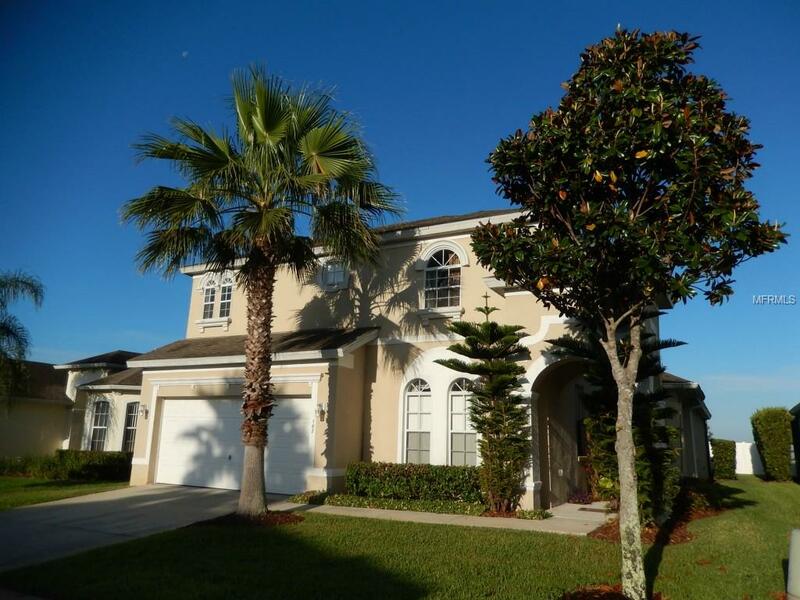 Disney World Orlando is approximately 20 minutes drive. 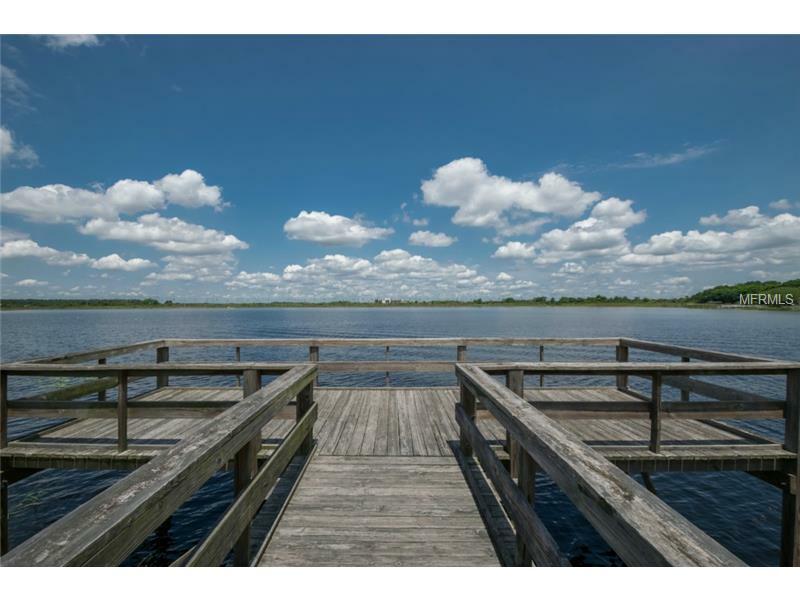 Orlando International Airport is a 30 minute drive and Sanford International Airport is just over one hour's drive. 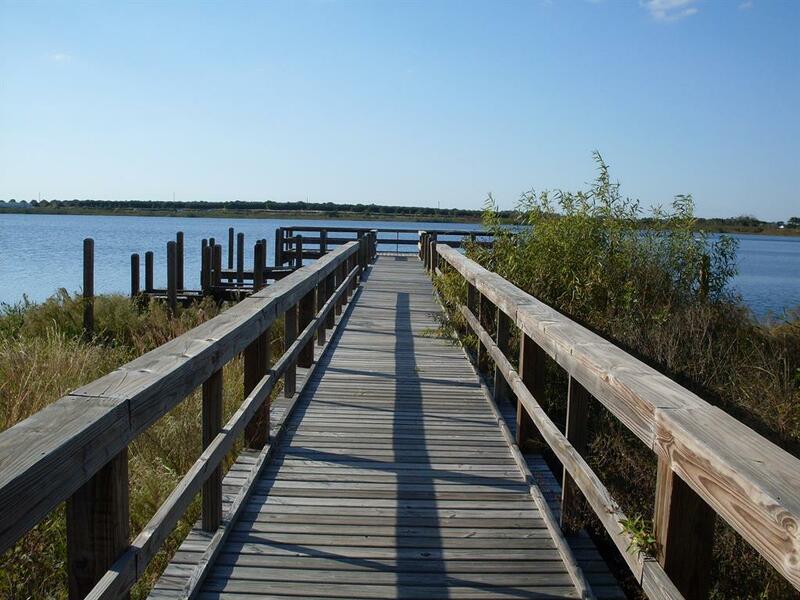 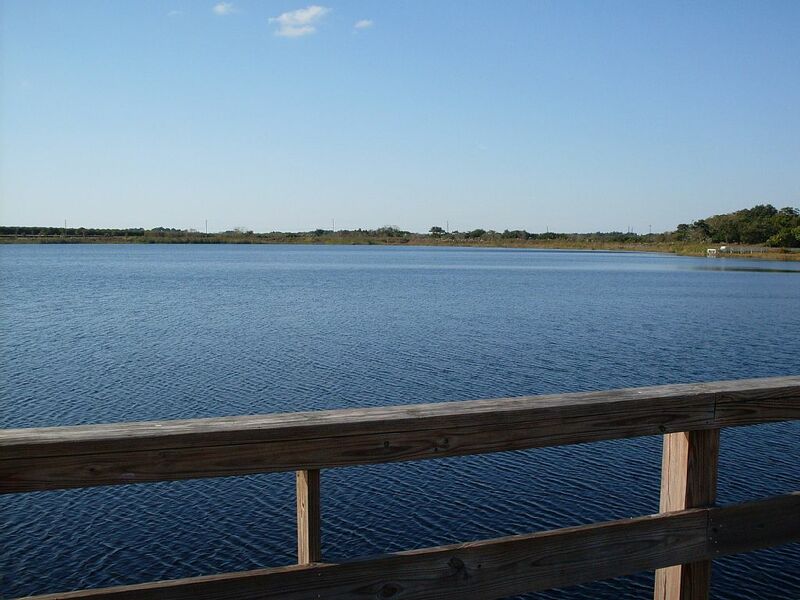 Calabay Parc at Tower Lake is a gated community featuring a natural lake, boat ramp, pier and fishing. 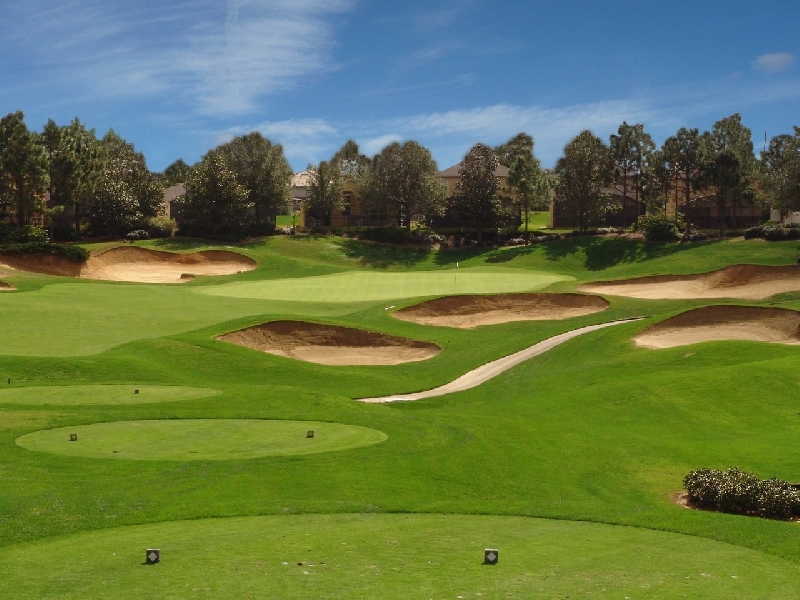 There are a number of golf courses nearby including the Southern Dunes Golf Club which is just a few minutes drive away. 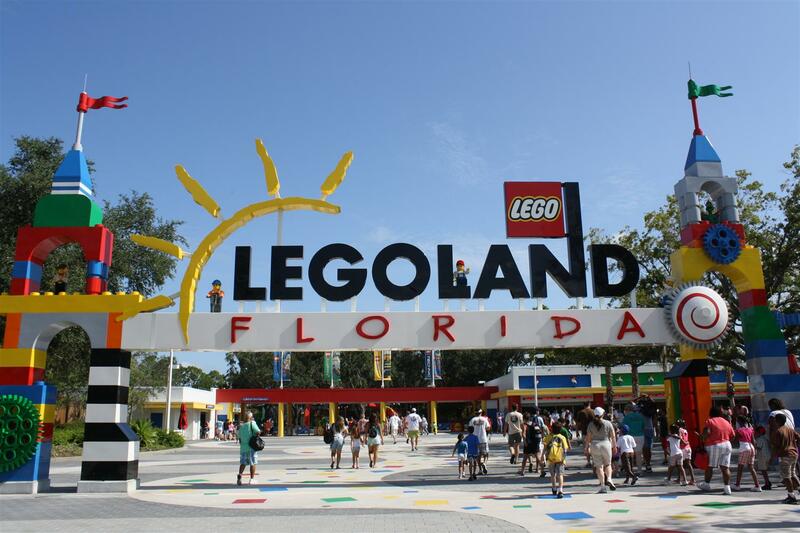 Legoland Florida in Winter Haven is around 20 minutes drive from Haines City.